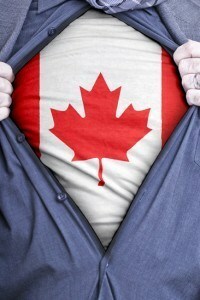 What do we mean when we say Canadian Website Design? Well Canadian Website Design means several things; one is that it is designed for a Canadian entity, and another can mean it is designed by a Canadian, and yet another is that the website has been designed with knowledge of trends that are occurring and important to people who have a website operating in Canada. Many of the search engine results that pop up when you do a web search for a term like Canadian website design or even a more generic term like “web design in Canada” may actually show you firms that only pretend to be in Canada. One of the firms that frequently pops up with a Canadian flag on its website and the name “Canada” in is company name is actually a company located in India that is just playing the SEO game to skew the results. If you do an Alexa search on its domain name you may find that all its traffic and all it relationships are actually no where near Canada. Then there are the many Canadian website design firms that are only hollow “fronts” for a firm located somewhere very far from home. They will take your order for a website and then hand it over to a company based many thousands of miles away who will attempt to put it together. You don’t get to talk to the person actually building your site and the results are often poor because of the disconnect between you and the actual people who are building your website. There are a number of good local Canadian website design firms that do all of their work here in Canada, and WeBuildWebsites.ca is one of them! Every minute of work developing and designing your website is done right here in Canada by a We Build Websites permanent employee located in either the Greater Toronto Area or the Greater Vancouver area, and you can talk to that person anytime you wish. How can you tell if you are dealing with a local designer when you engage a web design firm? Simple; ask to speak to the person designing the site. When you are working with We Build Websites, the person designing and building your site is literally the main person you will be talking with. 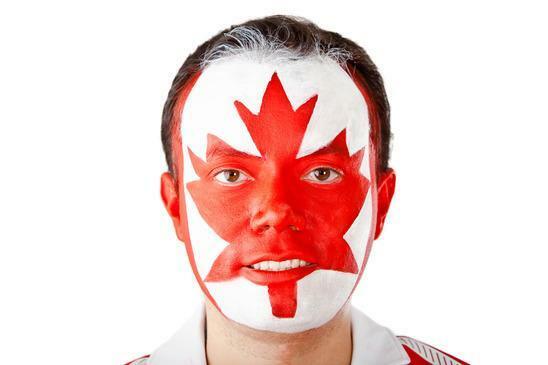 As a fellow Canadian, I am sure you will know quickly if you are talking to another Canadian and you will quickly be able to tell if that person is intimate enough with the details and progress of your website to be the person actually building it. Here are some more tips: Affordable Canadian Website Design and Website Design Guide and our recommendations for Hosting. Art helped me create a great travel blog. I can now post all my travel photos and adventures with the world. He’s very helpful, polite and easy to talk to. A lot of interesting things discussed here. 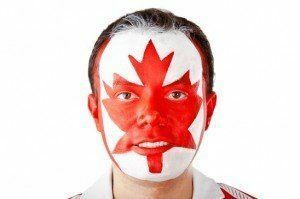 I know I wanted some distinct Canadian identity when my website was designed, and we discussed the .com versus .ca decision. I just believe potential customers may be lost trying to remember the .ca ending. The amount of correspondence between the customer and your We Build Websites designer comes fast and furious during the design process, and there were many moments when a phone call helped clarify items. Communication is key during this process, and that can only be done locally.